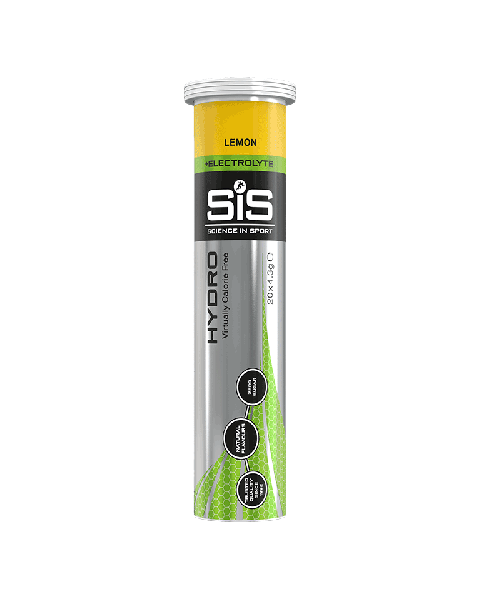 Hydration is a key consideration around exercise, preventing the negative effects of dehydration on performance. 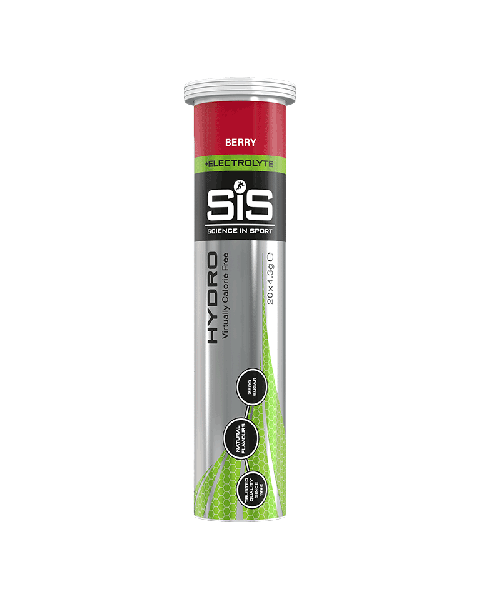 Originally formulated for the 2008 GB Olympic Sailing team, GO Hydro tablets contain both sodium and potassium. 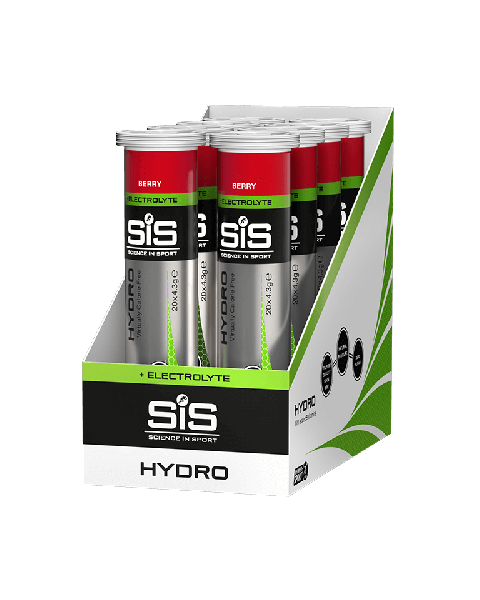 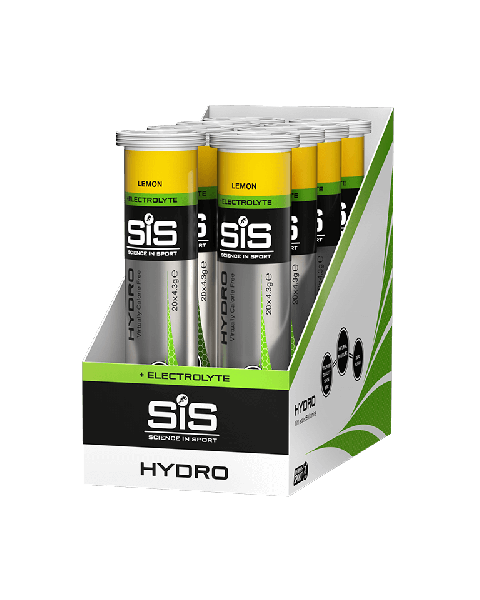 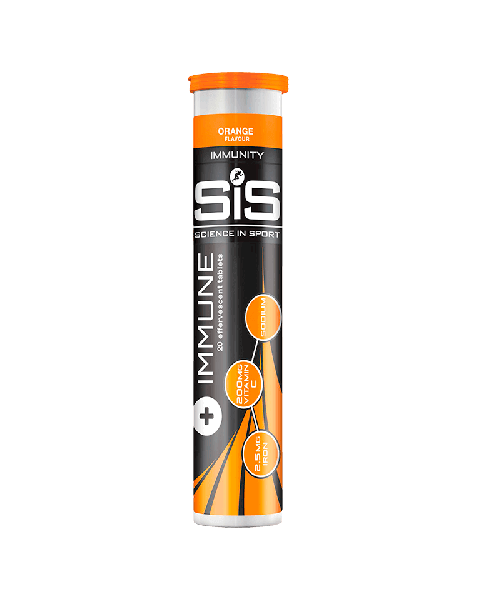 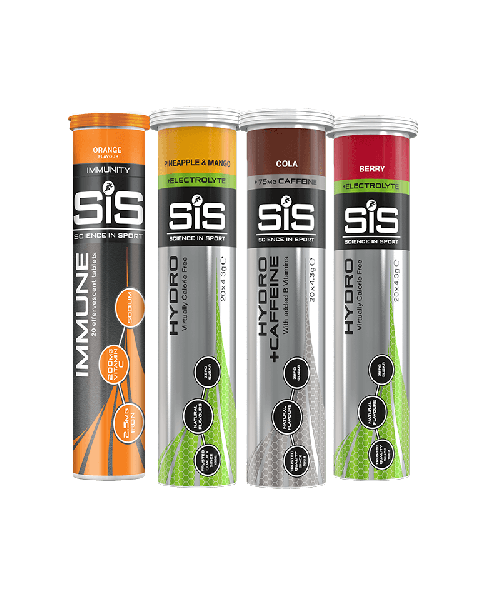 These key electrolytes play a central role in hydration, working together to maintain fluid balance in the body. GO Hydro tablets are effervescent tabs to drop into your bottle during exercise, designed replace the key electrolytes you lose through sweat.